Stocks continued higher last week, as the S&P 500 rose by 0.51 percent to 2,907.41. 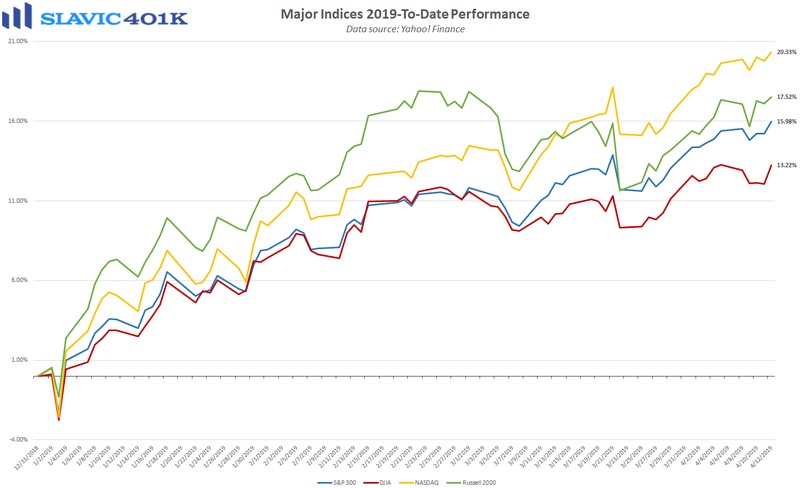 That left the benchmark index up 15.98 percent 2019-to-date, and just 0.80 percent below the all-time closing high hit last September. 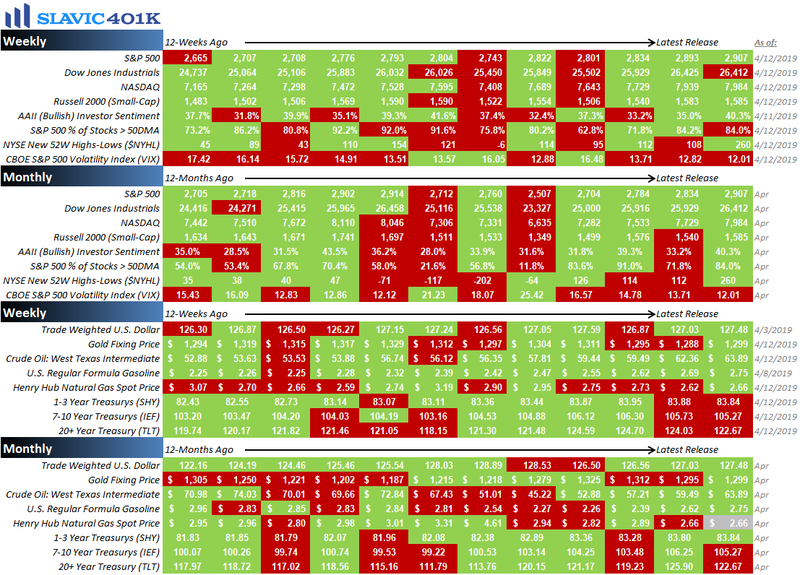 Despite the strong finish, last week’s price action was actually quite choppy. This apparent indecisiveness is not too surprising since many investors who were able to refrain from panicking during December’s market turmoil and instead step in and capitalize on the first quarter’s sharp rebound are perhaps starting to look for excuses to lock in profits (sell). 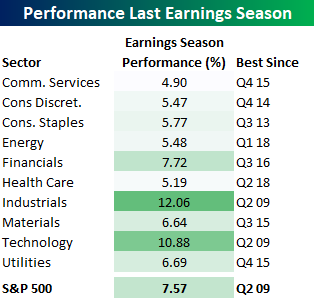 This is especially true since rallies often experience a pause or even slight reversal in the three months following a first-quarter gain in the S&P 500 of at least 10 percent, according to Dow Jones Market Data. 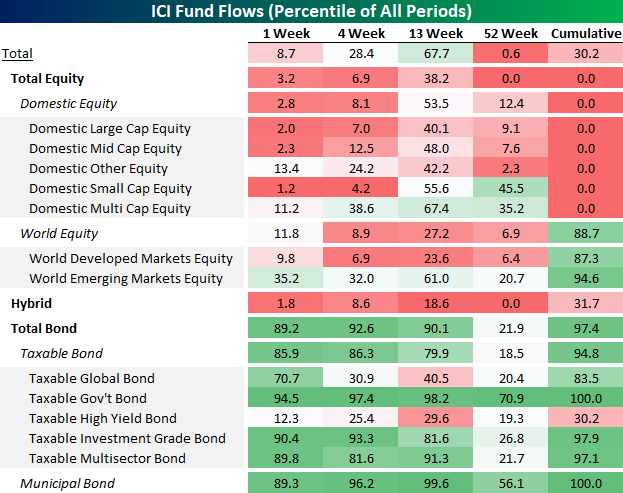 Additional headwinds could come from a handful of unknowns including the still unresolved trade dispute with China and the corporate earnings season for the first quarter of 2019 which is just getting underway. Investors in the latest AAII survey appear aware of these potential risks for equities because 40.3 percent of respondents expect stocks to generally rise in value over the next six months. That is below the level of confidence seen in February but above the historical average (38.5 percent), therefore suggesting continued, albeit somewhat cautious, optimism about the market. 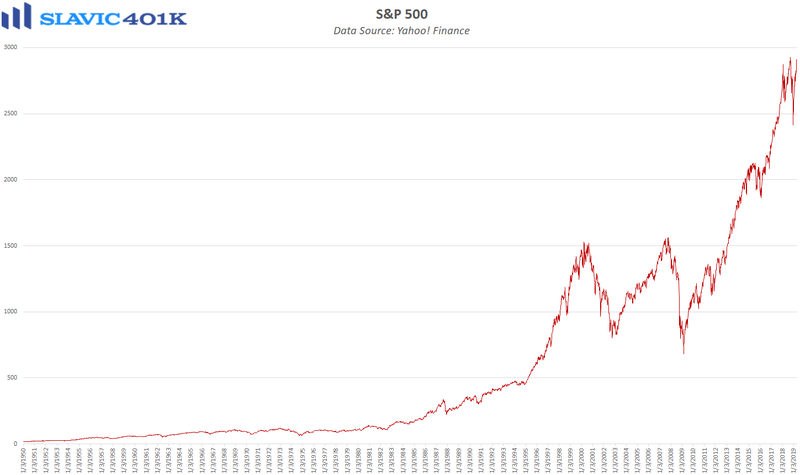 None of this, though, necessarily means that stocks cannot still grind higher and revisit or even exceed the record levels from last fall, and one of the key drivers of the first quarter’s surge in the market remains firmly in place, i.e. a dovish Federal Reserve. 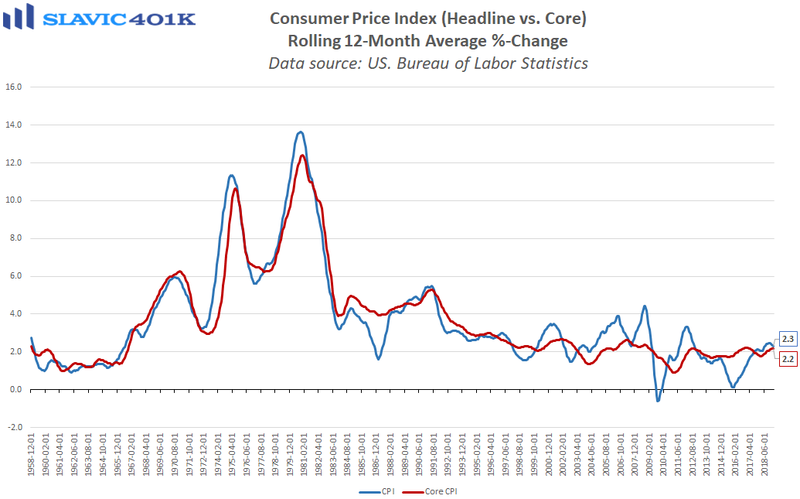 Indeed, the minutes from the latest Federal Open Market Committee meeting provided further clarity on monetary policymakers’ newfound “patient” outlook, and incoming inflation data have only made it easier for officials to justify keeping interest rate hikes on hold for the foreseeable future. Further, the underlying fundamentals of the U.S. economy remain solid at present and suggest that even if growth has softened in 2019, the recent talk in the media of an imminent recession is likely a bit overdone. Altogether, the long-term prospects for the stock market remain encouraging, but volatility in the near-term could pick up compared to what we enjoyed in the first quarter. Any retail investors unsure how to navigate this environment should consider working with a professional financial advisor and as always, we are here to help with any questions you may have. To recap a few of the things we learned about the economy last week, the positives included that small business owner confidence firmed, core household and wholesale inflation pressures continued to cool, job vacancies outnumbered job seekers for the 12th consecutive month, initial jobless claims slid to a 49-year low, and a gauge of U.S. workers’ willingness to give up their current job security for better employment opportunities held near a record high. As for the negatives, mortgage applications retreated, factory orders declined, total job openings in America plunged, and consumer confidence softened. 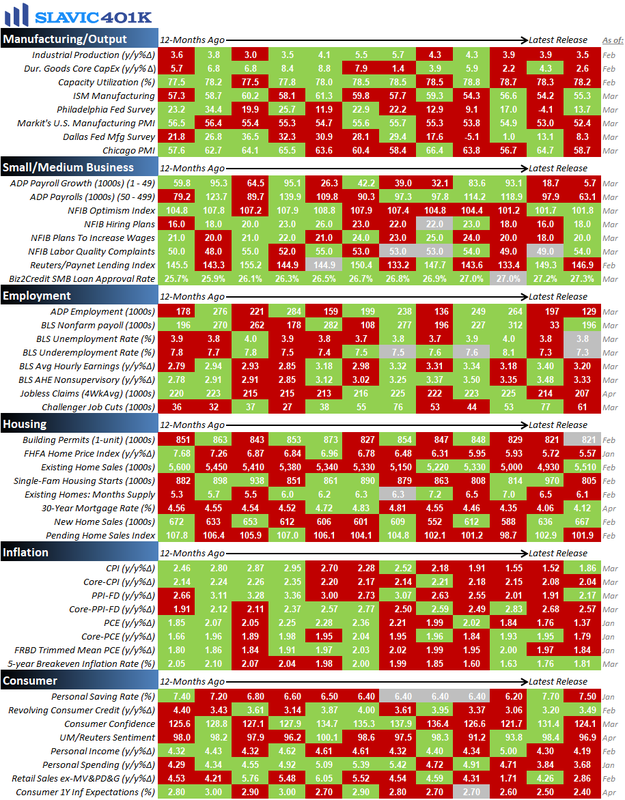 This holiday-shortened week the pace of economic data picks up slightly, with a few important reports on manufacturing, housing, and employment scheduled to be released.